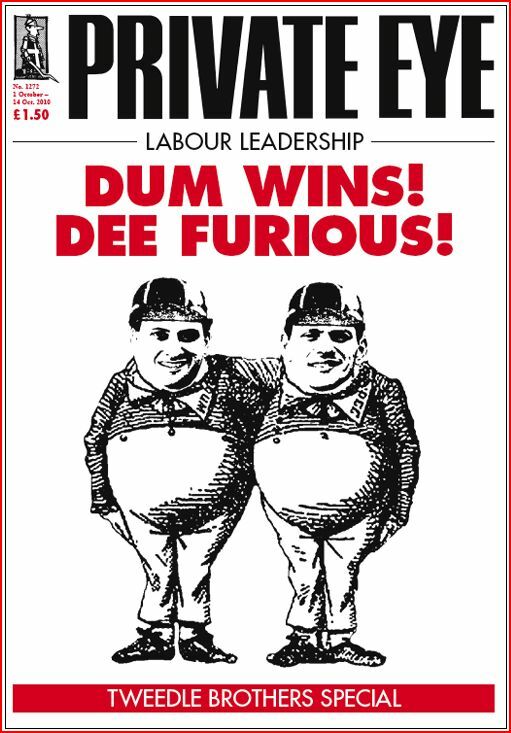 Private Eye with Tweedle brothers Milibands Cover: Published 1st October 2010. Private Eye is a satirical and current affairs magazine, issued fortnightly. 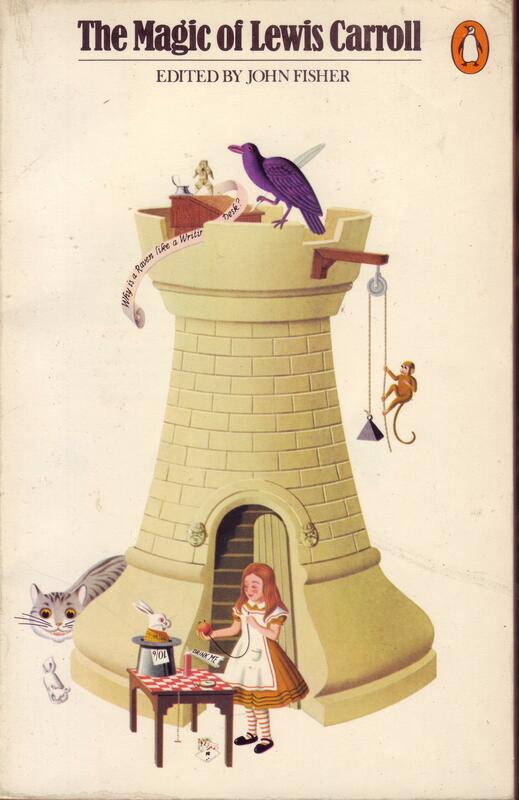 This edition published on the occasion of the Labour leadership battle between the Miliband brothers, Ed and David.